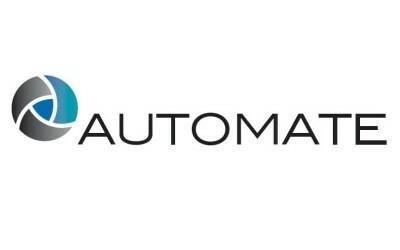 We are looking forward to meeting you in Chicago for AUTOMATE 2019. 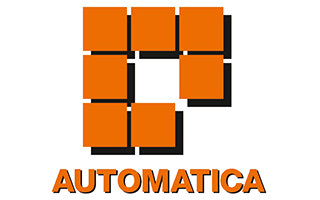 Simplify your automation with SERVO-ROBOT’s 3D Robot Vision technology. 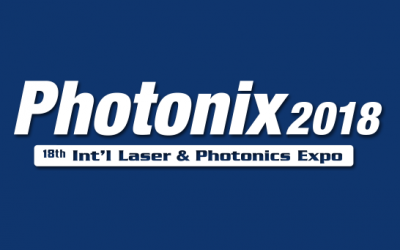 Visit SERVO-ROBOT at PHOTONIX 2018 DECEMBER 5-7, 2018 in CHIBA, JAPAN. Get to know SERVO-ROBOT technology! 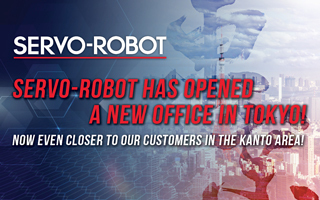 SERVO-ROBOT GROUP is pleased to announce the opening of a new office in Tokyo as part of its expansion in Japan. Join us in Munich, Germany, on June 19-22, Hall B6, Booth 218, to see SERVO-ROBOT’s newest products on display. Do not miss the opportunity to see the demonstration of SERVO-ROBOT’s newest products! 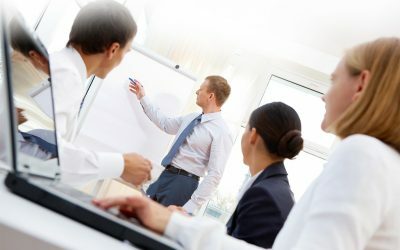 We look forward to meeting with you at Dongguan! 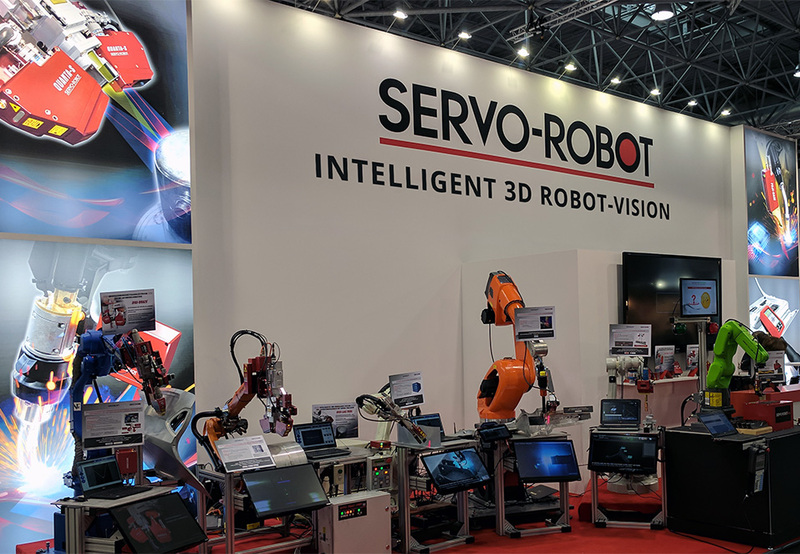 Visit SERVO-ROBOT at the Japan International Welding Show 2018 April 25 – 28, 2018, Tokyo, Japan at Booth E2038. Join us in Paris, France between March 27 – 30, 2018 at INDUSTRIE PARIS 2018 to see the demonstration of SERVO-ROBOT’s newest products! Join us in Tokyo, Japan on November 29 – December 2, 2017 at IREX 2017 to see SERVO-ROBOT’s 3D Robot-Vision systems with process intelligence. 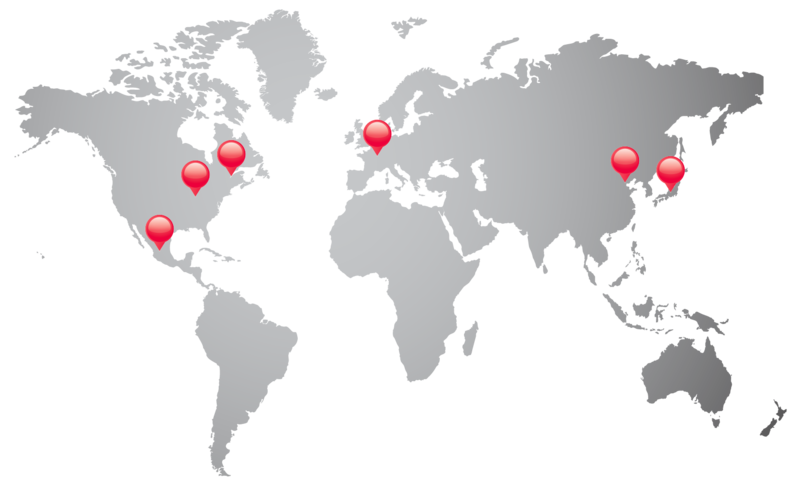 Enroll in our seminars and become an expert in the latest robotic laser-vision technology! Theoretical and practical trainings at SERVO-ROBOT’s Headquarters in Saint-Bruno, Quebec, Canada.